In addition to fire, smoke, and soot damage, your Paso Robles home may also suffer from water damage as a result of the firefighting efforts. This type of damage can be especially upsetting and destructive for your family to process. You may feel stressed, confused, and vulnerable, so you’ll need a caring expert to guide you through this crisis. We’ll treat you with respect and empathy, and we’ll always treat your home and belongings with care. SERVPRO of Atascadero specializes in fire and water damage restoration. We have the specific damage restoration training, personnel, and equipment and can quickly restore your home to pre-fire condition. We know that fire damage can happen any time, so we’re ready to respond 24 hours, 7 days a week—including holidays. We provide immediate emergency fire services for Paso Robles homes or businesses, day or night. When fire and water damage strikes, a fast response is critical. We’re dedicated to responding immediately day or night to your Paso Robles home or business. A faster response helps to prevent secondary damage and helps to reduce cost. We live and work in this community too; we might even be neighbors. 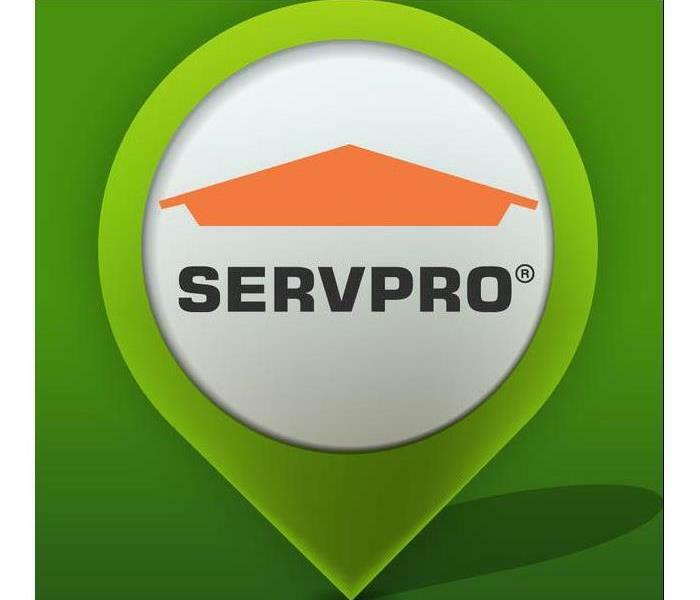 As a locally owned and operated business, SERVPRO of Atascadero is close by and ready to respond to your fire damage emergency. We are proud to be an active member of the Paso Robles community and want to pitch in and help make our community the best it can be. 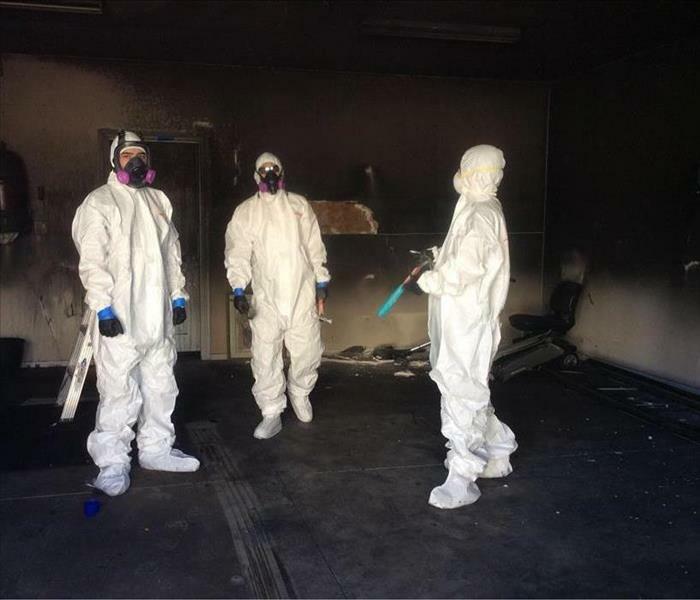 SERVPRO of Atascadero is prepared to go into action when a fire strikes in Paso Robles, CA. If your home or business has been damaged by fire and smoke, we know how shocking the event can be. SERVPRO is sensitive to the emotional stress property owners feel during this time. Our trained crew will work diligently to return your home to pre-fire condition as quickly as possible, keeping you informed all along the way. 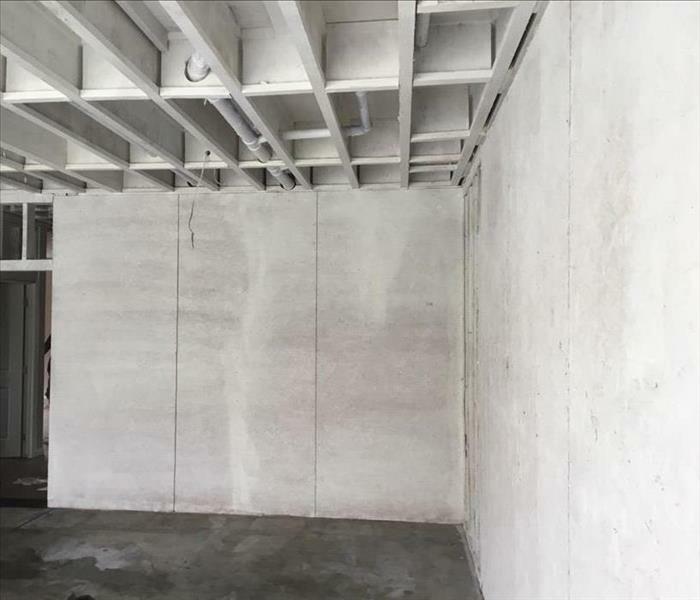 Let us help – Call (805) 466-6618 and we will get started on your home restoration right away.